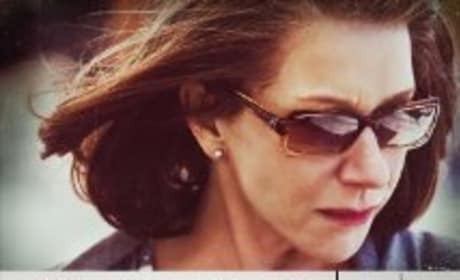 This is the movie poster for The Debt. Amanda Seyfried and Justin Timberlake star in In Time. 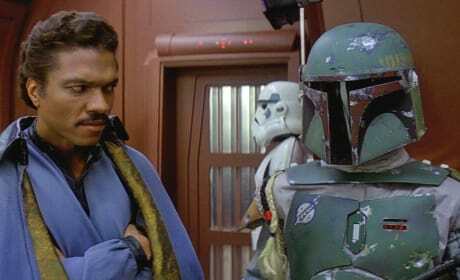 The duo play love interests in In Time. 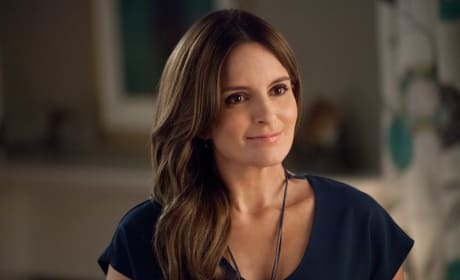 Tina Fey stars in This Is Where I Leave You. Jason Bateman also stars. 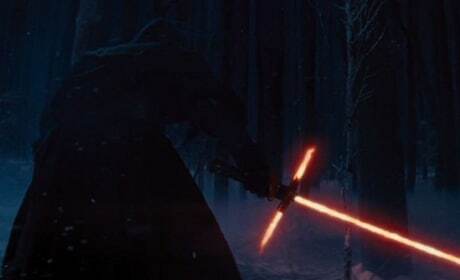 A still from the Star Wars: The Force Awakens teaser trailer. We're guessing this person is on the Dark SIde of the Force. That's My Boy Stars Andy Samberg and Adam Sandler. The film opens June 15. The Afternoon Delight poster. Josh Radnor, Kathryn Hahn, Juno Temple and Jane Lynch star. 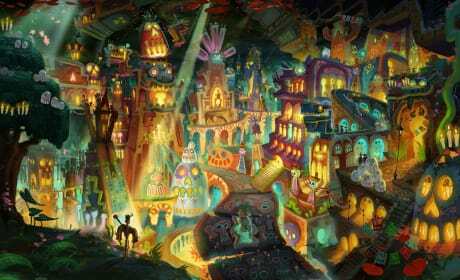 A still photo from The Book of Life. The animated movie celebrates the Day of the Dead. 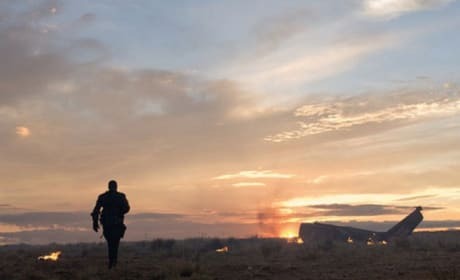 A plane crash will be the least of John Connor's worries in Terminator Salvation. All of mankind is in trouble. 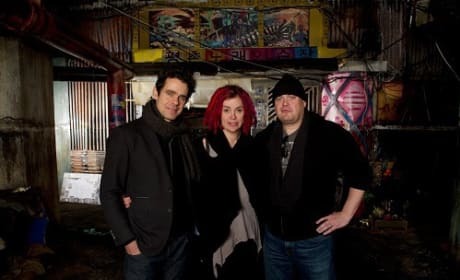 The directing trifecta of Tom Tykwer, Lana and Andy Wachowski on the set of Cloud Atlas. The Matrix and Run Lola Run directors join forces. Clive Owen stars in Children of Men. 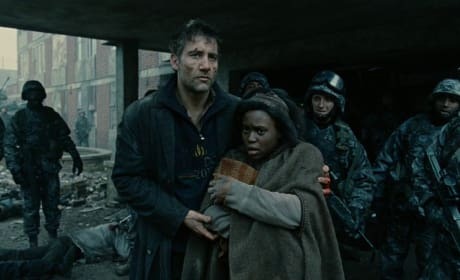 Children of Men is one of the best end of the world movies out there. Kate Beckinsale is Selene in Underworld Awakening. Beckinsale is back to the Underworld universe after sitting the third film out.